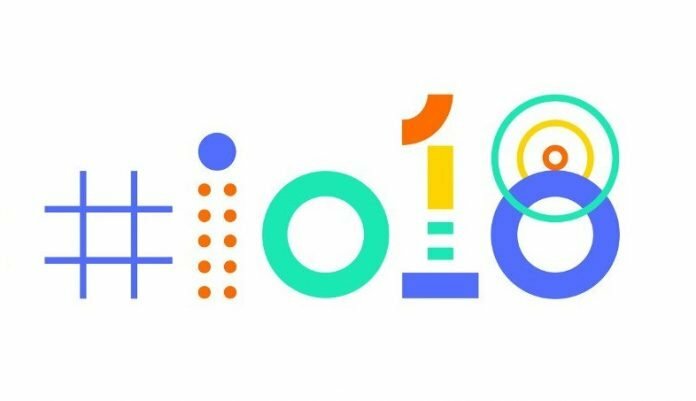 Google has numerous events throughout the year, but I/O is by far the biggest. It’s a three-day affair of keynote presentations, developer workshops, and product announcements. It’s also where Google announces new features which are headed to some of its main services. And this year’s keynote started out with CEO Sundar Pichai and other Google executives talking about new options headed for Google Photos, Gmail and the Assistant. In case you missed it, here’s what to expect. 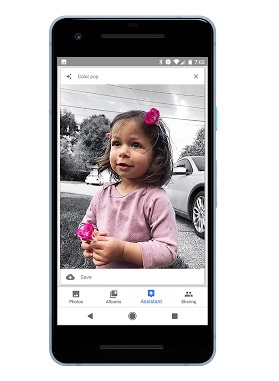 A massive AI-infused update is headed towards Google Photos. In the coming months, the app will get what Google calls “Suggested Actions”. These are smart actions that the AI algorithms powering the app will suggest on a per-photo basis. 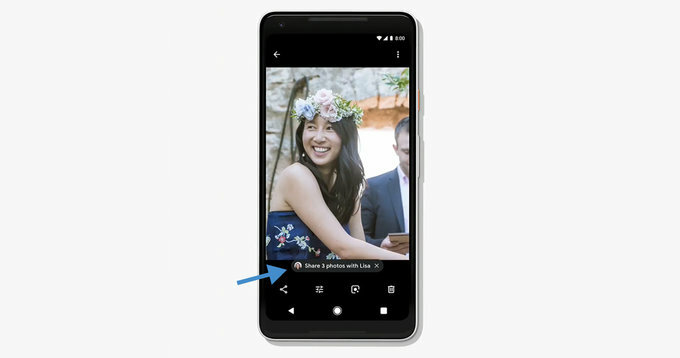 Google Photos will be able to recognize the people in your photos and provided you have their contacts, will offer to send those snaps to your friend(s). 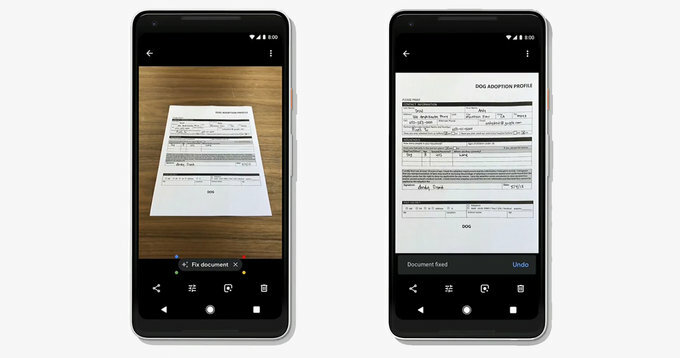 The second new feature coming to Google Photos is the ability to scan documents with OCR (optical character recognition). Soon the app will be able to recognize if you’ve taken a photo of a document and automatically convert it into a PDF. 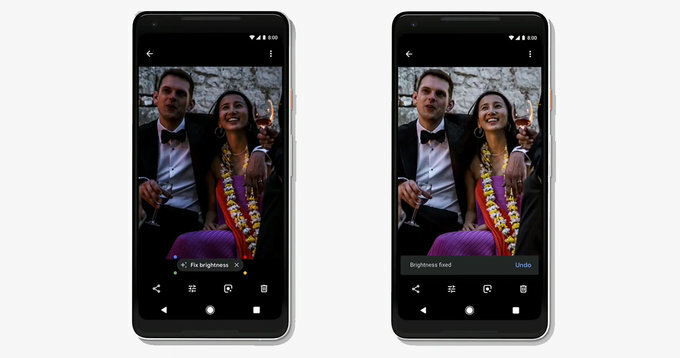 In the upcoming months, Google Photos will gain the ability to detect whether a photo is overexposed and will automatically suggest to fix it. At the moment, the app can automatically enhance a photo that is overly bright or dark. But wait there’s more. 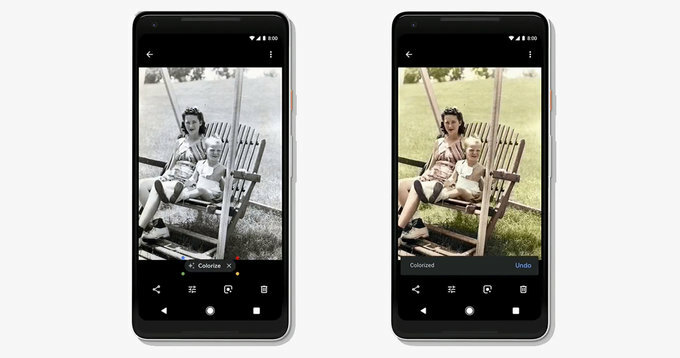 The app will also add the ability to colorize old black and white photos. On top of that, it will allow users to take advantage of the so-called “color splash” effect. The tool harnesses the power of AI to detect the subject in the photo and leave them in color, while the background is set to black and white. The desktop version of Google’s mail client was recently given a design makeover. Well, now Google is throwing in some AI-powered capabilities too, in the form of Smart Compose. The new feature will be able to pick up contextual clues from your email (like the subject line) and auto-suggest words and phrases including addresses as you type your email. Smart Compose silently operates in the background, so you will be able to type emails as you normally would and suggestions will appear. When you see a suggestion you like, just click on the “tab” button to use it. The new feature will start showing up in the new Gmail over the next few weeks. 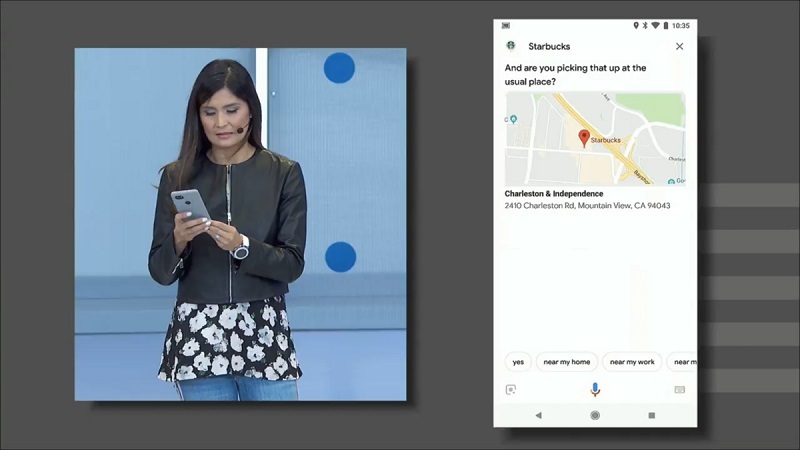 Obviously, the Google Assistant took up a big part of today’s presentation, as the virtual helper is getting a bevvy of new features in the near future. 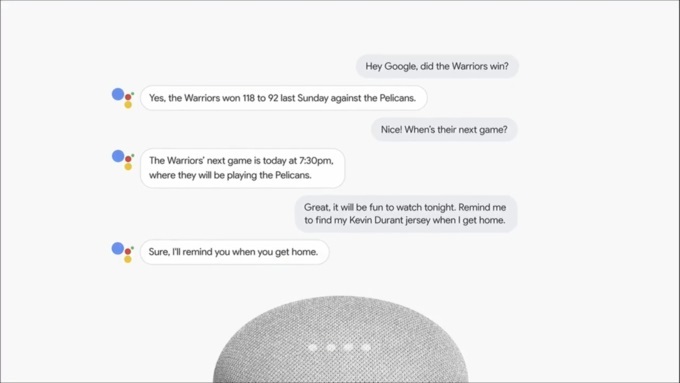 Google wants you to feel like you’re talking to a friend when conversing with your Assistant. As CEO Sundar Pichai firmly stated, one of the biggest goals for the company is to make the Assistant more matural and comfortable to talk to. So this year Google is taking the Assistant to the next level by implementing 6 new voices with different accents and tonalities. They will be joining the original voice which was codenamed Holly and was actually a real person sitting in a studio recording answers to various questions. 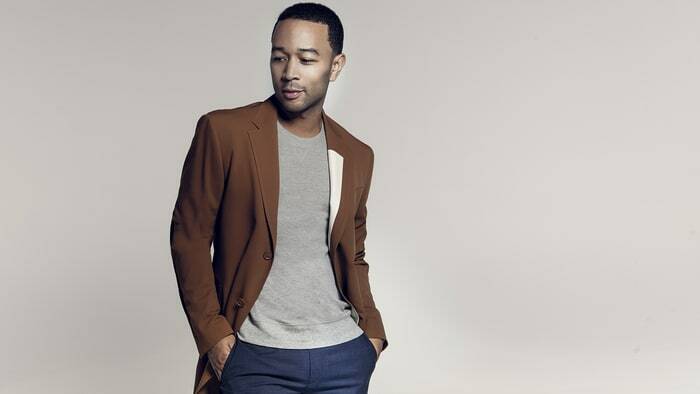 Speaking of real persons, one of the 6 new voices is actually John Legend’s (famed singer/songwriter). Although he did not sit in a studio and record all day long but benefited from Google’s work with WaveNet technology. The text-to-speech solution relies on large datasets of raw audio waveforms, rather than full words and speech fragments. The new voices will become available for mobile, as well as the Google Home users starting later today. Tired of saying “Hey, Google” each time you have a request? Well, you no longer have to thanks to the newly introduced “Continued Conversation” feature. This way you will be able to speak to your Assistant more naturally, without repeating the hot word all the time. Continued Conversation will become available in the coming weeks. Google also introduced “Multiple Actions” in Assistant today. The AI helper will soon be able to distinguish between an “and” that links two commands together and an “and” that simply connects two terms such as the names of two restaurants. Basically, it will know when to separate a request in two and when not to. Parents will be able to use the Assistant to cultivate politeness in their kids. Google’s virtual helper now recognizes when a child asks something politely and will reward the good behavior with praise. The new feature is called “Pretty, Please” and will be available later this year. The new and improved Google Assistant is set to take full advantage of the screen for a more immersive and interactive experience. Swiping up on your Assistant page shows more info about your day including notes, lists and more. 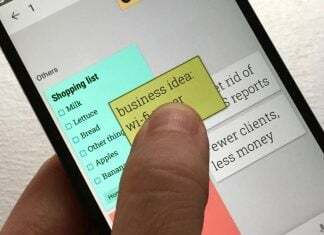 Alternatively, in certain scenarios, the Assistant will be more minimal and less intrusive. Like when you’re driving. Speaking of which, the Assistant will come to Navigation in Google Maps this summer. Google Assistant will soon become your secretary. The AI helper will be able to carry out complete conversations with business. For example, it is able to call your favorite hair salon and book you a haircut appointment. A feature which introverts will surely love to use.